I love it when scientists find new speices. The fact that we, as the dominant and all knowing creatures we think we are, are still finding unbeknownst species always impresses me. The vastness of life – oh what a treat. 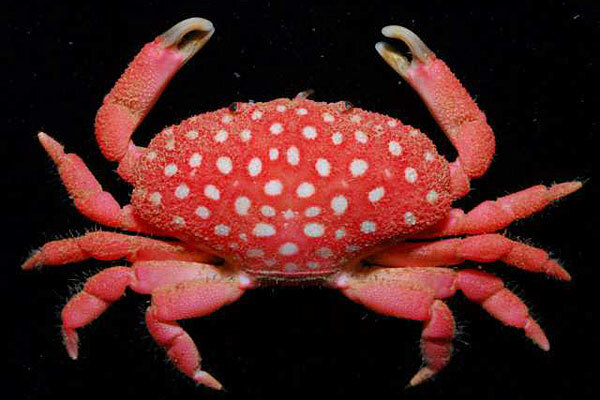 Discovered by Ho Ping-ho in Taiwan, there is a new species of crab being dubbed the “strawberry crab.” I love the LA Times interpretation of it, saying it is reminiscent of the Super Mushroom of Super Mario Bros. fame. Whatever it ends up being classified and named as, I consider it a gift that we were able to catch, document, and now forever remember. A true gift indeed. I recently read that 2009 will be closing with a blue moon. 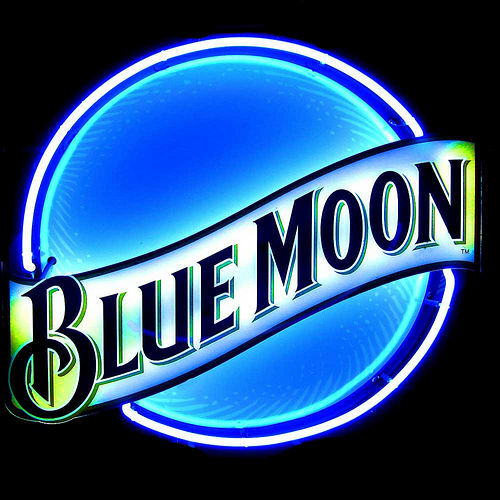 You know, the blue moon of “once in a blue moon” fame. Maybe you’ve used the phrase and I sure hope you’ve heard it, but you still may be wondering what an actual blue moon is. A blue moon is an anomaly in which the moon cycle deviates from its formal calendrical rhythm to produce two full moons in a month resulting in a 13th full moon in the calendar year. I won’t get in to the astronomical details of this occurrence other than the year normally has 12 full moons, one corresponding to each month. With the moon cycle being 29.5 days, you can see how a blue moon can be a inevitable possibility. Another possibility that ran through my mind while writing this was if there has ever a month in which there were no fulls moons. There indeed has! 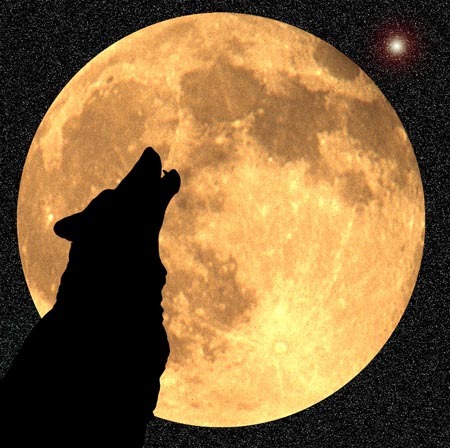 With February being the only month shorter than the moon cycle, back in 1999, there was no full moon that month. The results of this led to two fulls moons in both January and March. Exciting, I know.